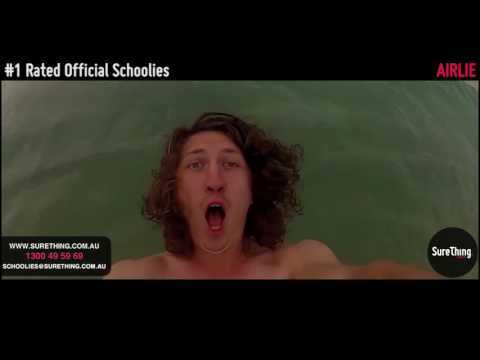 Schoolies week is a rite of passage and an absolute must-do trip. How are you going to celebrate your graduation? 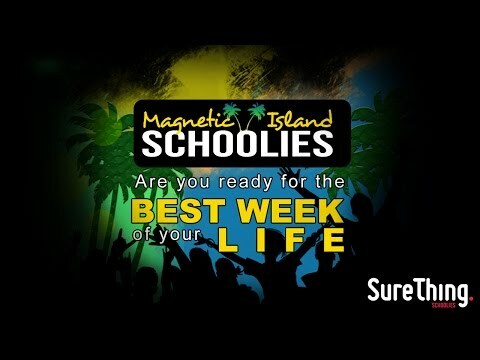 Come and celebrate Schoolies week with Sure Thing! 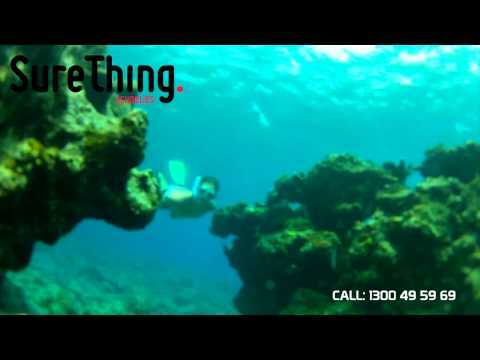 Let us plan the trip of a lifetime for you and we guarantee you’ll have the time of your life! This is the beginning of the next stage of your life. Don’t miss the opportunity to celebrate in a big way! 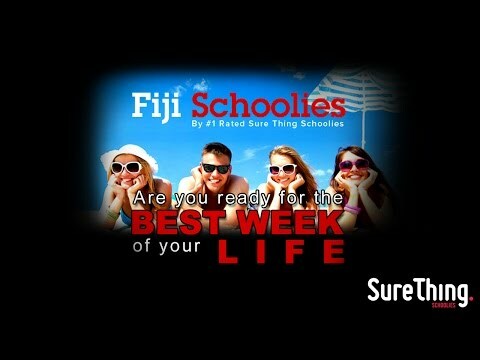 Gold Coast Schoolies, Thailand Schoolies, Vanuatu Schoolies, Fiji Schoolies, and so many more different destinations. Come and enjoy an amazing trip with your peers. Whether you are looking for a calm, relaxing holiday, or are looking for a big party, we have something for everyone! 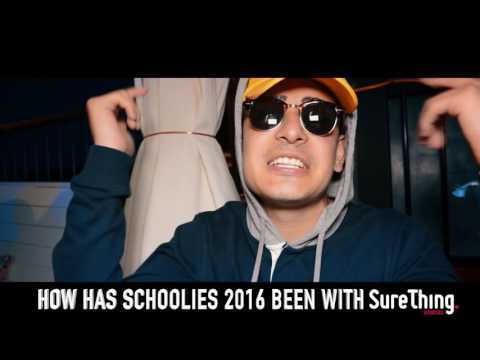 Sure Thing Schoolies is the leader when it comes to awesome Schoolies Trips. 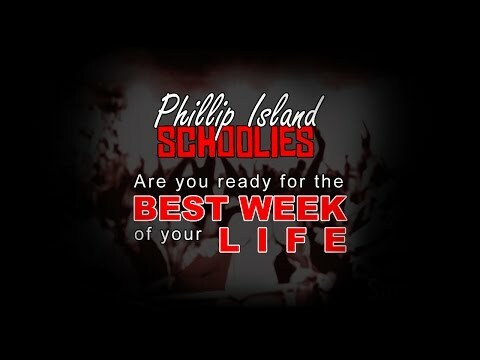 Schoolies week is an epic week of celebration. However, your safety is important to us. 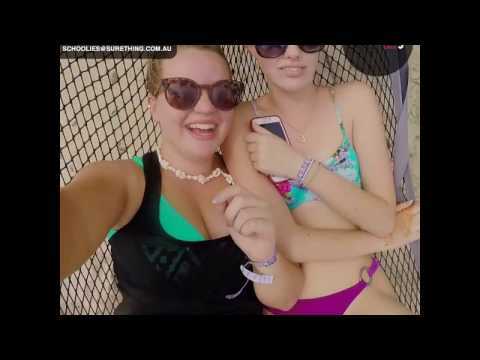 That is why we partner with amazing Schoolies hotels and retreats to ensure that you have safe and comfortable accommodations. 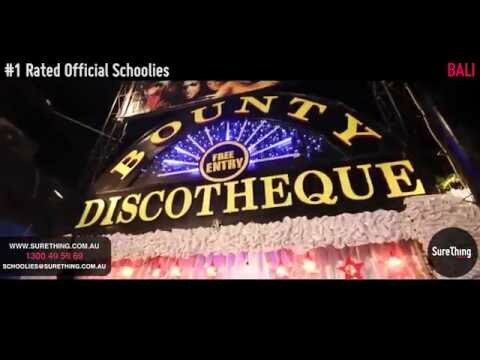 We cover each of the Schoolies Hot Spots so that you have a full range of options to choose from. 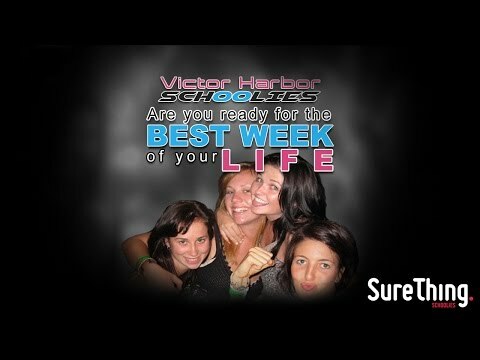 With Sure Thing, you are guaranteed to find the trip of your dreams! However, don’t wait! Spots fill up very rapidly. To ensure that you are able to book the trip of a lifetime, contact us today! You can get in touch with us via telephone or email. Our contact details are available bottom of this page. 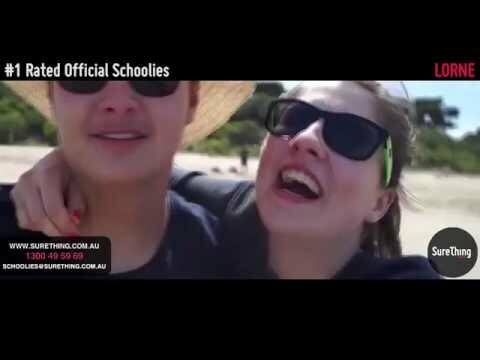 Sure Thing Schoolies is open 24 hours and is dedicated to your Schoolies experience. 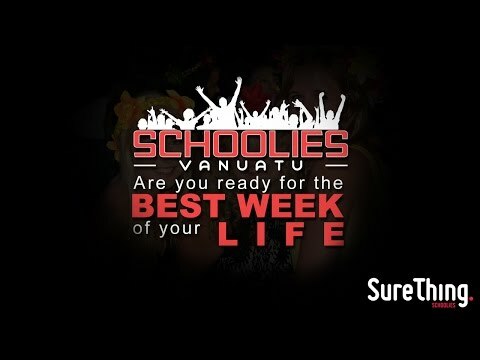 All of our travel experts are fully accredited and highly qualified and are fully dedicated to helping you celebrate Schoolies week with a bang! Don’t wait! Book with us today! You definitely won’t regret this decision!